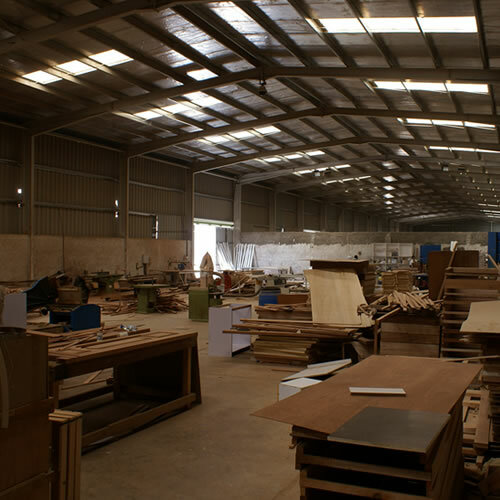 Inmaa Furniture & Wood Works (Inmaa Carpentry) opens the door to quality and elegance with its range of doors, kitchen cabinets, wardrobes, office and residential furniture. 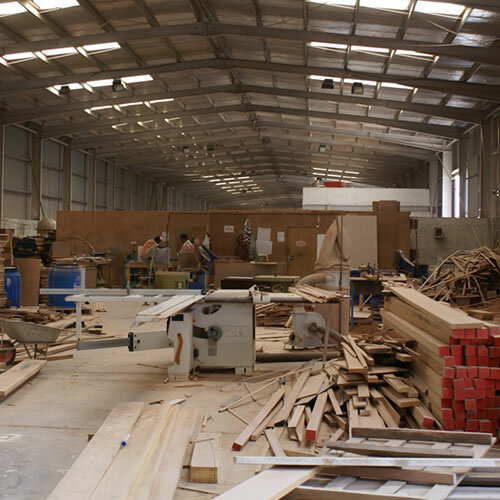 Established in the year 2006 as a support unit, Inmaa Furniture has developed into a full-fledged Interior Decorating unit undertaking jobs on a Turnkey basis. 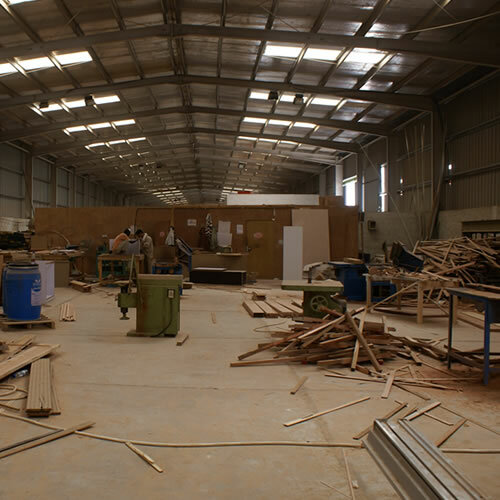 Inmaa Furniture produces some of the finest wooden furniture from the premises in the Inmaa Industrial Area, which today adorns the palace of Sheikh’s luxury villa, hotels and showrooms in the Djibouti and other African and middle east countries. 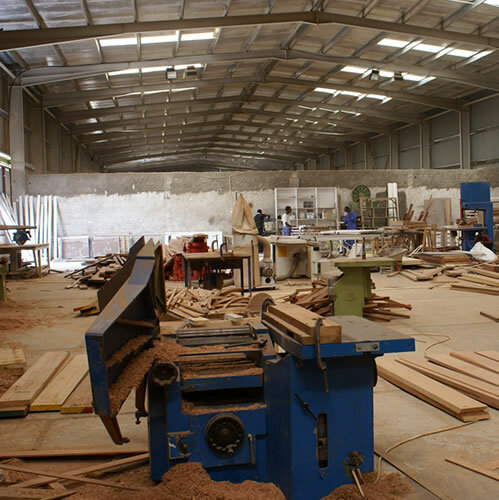 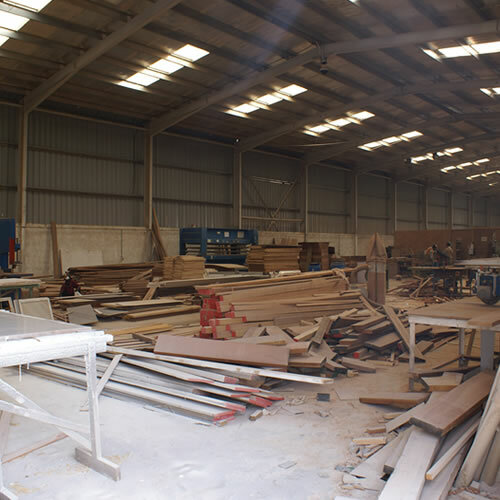 Lootah Furniture offers wide variety of wooden products range, Design, detailing, fabrication, treating and painting, site installation and finishing the wood products of the followings.